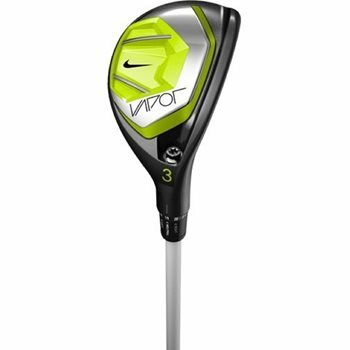 The Nike Vapor Flex hybrid features the same three technologies found in the Vapor drivers and fairway woods: Nike’s new FlyBeam reinforced Covert Cavity Back design, a re-engineered Compression Channel and FlexLoft 2. The FlyBeam construction stiffens the Covert Cavity in the back of the club, while the Compression Channel, with variable compliance, accentuates the spring-like effect across the face. FlexLoft 2 allows the functionality of five lofts and three face angles within 15 different settings. The new, improved system is five grams lighter without compromising function. The redistribution of mass creates more stability, better launch conditions and faster swing speeds. The 3 hybrids are adjustable from 17°-21° and the 5 hybrids from 21°-25°. the Vapor Flex 4Hybrid can be adjusted from 21-25 degrees. I have been struggling with hybrids for a year or so now. I have not been able to find one that gets me the height I need and want. I purchased the 4H and fell in love. The flight is beautiful and I have been sticking them within a few yards of the flag and they stop only 2-3 yards from where they are landing. I have tried tons of others out there and none have had the results these do for me. I purchased the 3H just a few weeks after. This is my first hybrid and I love it. 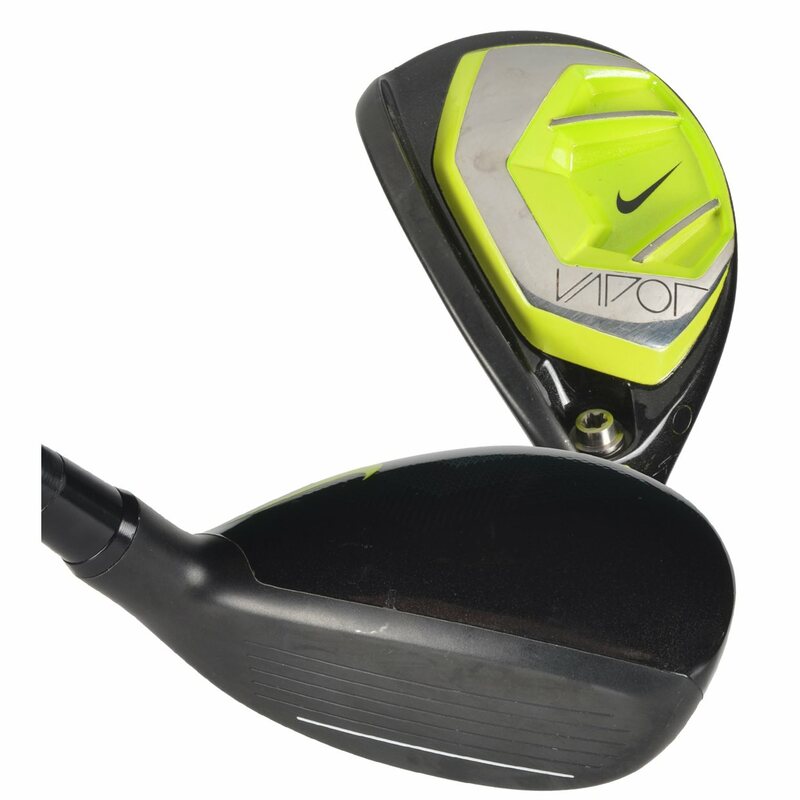 Easy to hit from just about any lie and is very forgiving. I took the advice from club pro and replace d long iron with hrbrid. 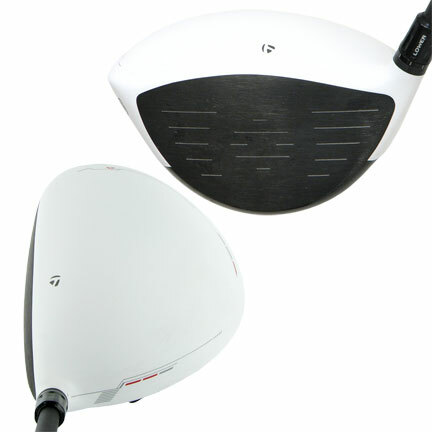 Very easy to hit and has good distance without swing hard. Extremely pleased with my purchase. Will definitely do business again with global Golf.